With Valpak® coupon only. Coupon void if altered. Expires 05/04/2019. *Limit one $5 discount per gallon for every Royal, Valspar, and Clark + Kensington sample pint purchased. With Valpak® coupon only. Coupon void if altered. Expires 05/04/2019. *Must present coupon. Excludes sale items, power equipment, power tools, Yeti, grills. Cannot combine offers or discounts, including Rewards or gift cards. Must present coupon at purchase. 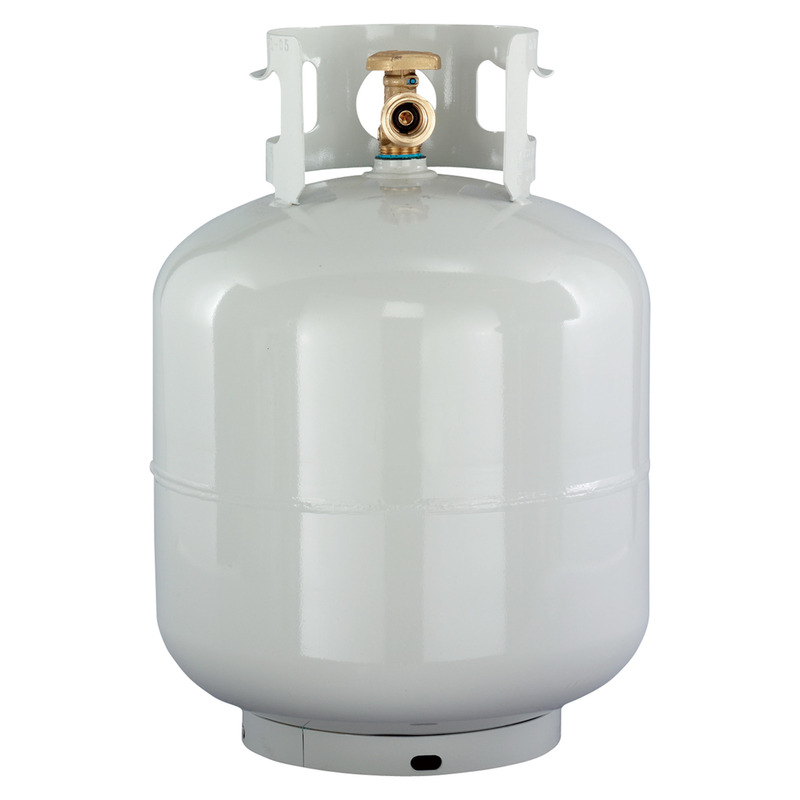 Coupon cannot be used on sale items, previous purchases, paint, special orders, grills, Hallmark or propane. Coupon cannot be combined with any other offers or discounts, including Rewards or Gift cards. Limit one coupon per customer per day. With Valpak® coupon only. Coupon void if altered. Expires 05/04/2019. At Carolina Ace, helping you is our passion. We work diligently to ensure you have a great shopping experience. We are not your average hardware store. 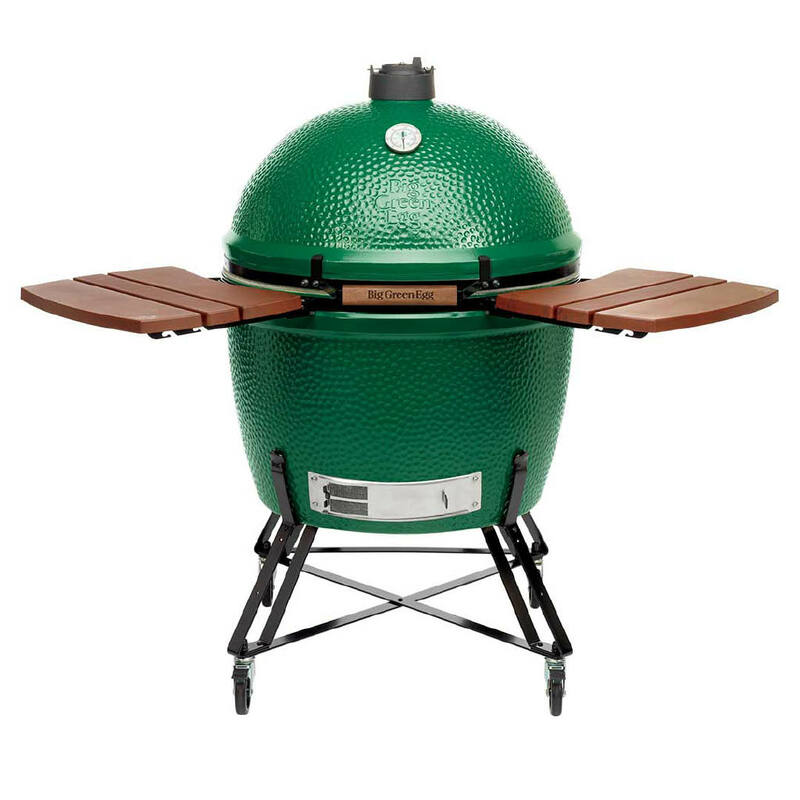 We carry Scotts lawncare products, Yeti coolers, Big Green Egg Kamado grills, Weber grills, Valspar paint, Yankee candles, and Echo outdoor power equipment. We also have a 5,000 sq ft Garden Center filled with unique plants and a 1,000 sq ft Hallmark Gold Crown store inside. 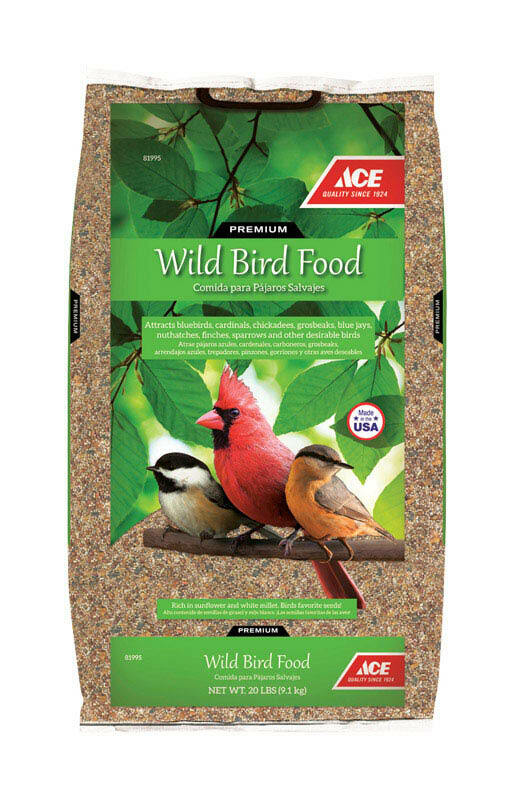 There is something for everyone at Carolina Ace Hardware! So grab a coupon and save.